Well it has to be done, for numerous of reasons. 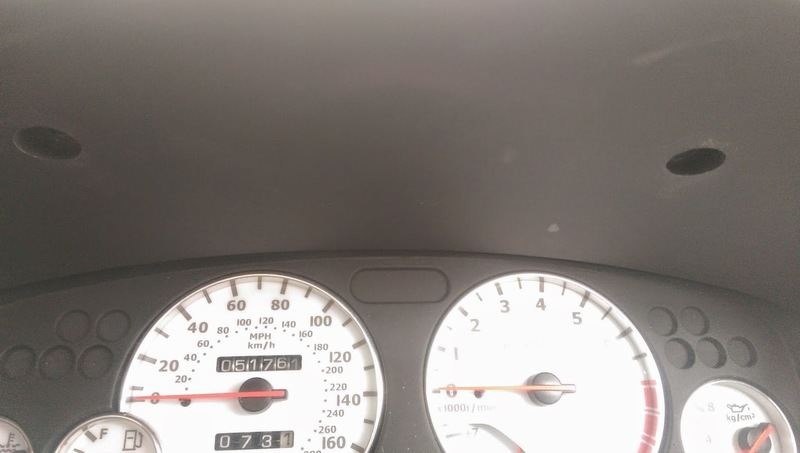 In this particular instance for myself, the speedometer had decided it would only work when it wanted to and had an annoying habit of just dying on me at the most inconvenient of opportunities! 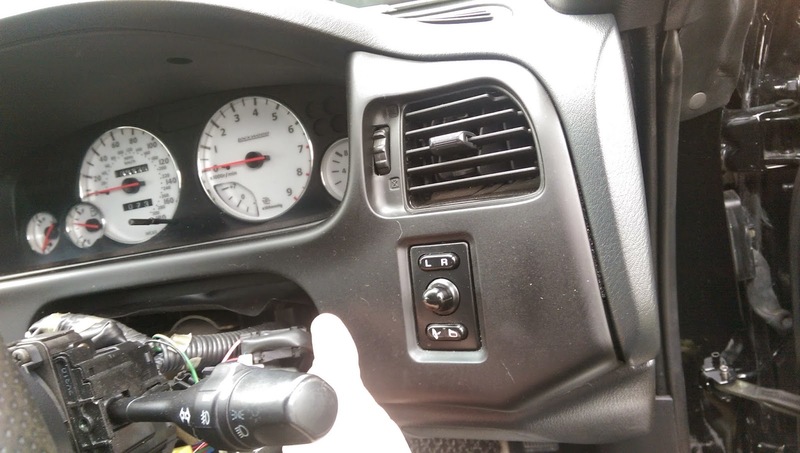 However to fit a gear gaiter, replace the radio or anything dash orientated the method remains the same. Tools required: A cross head screw driver. Remove the gear stick surround (Note this is a manual model). First open and remove the ash tray (use this opportunity to remove all sweet wrappers). Remove 1x screw in ashtray cavity. 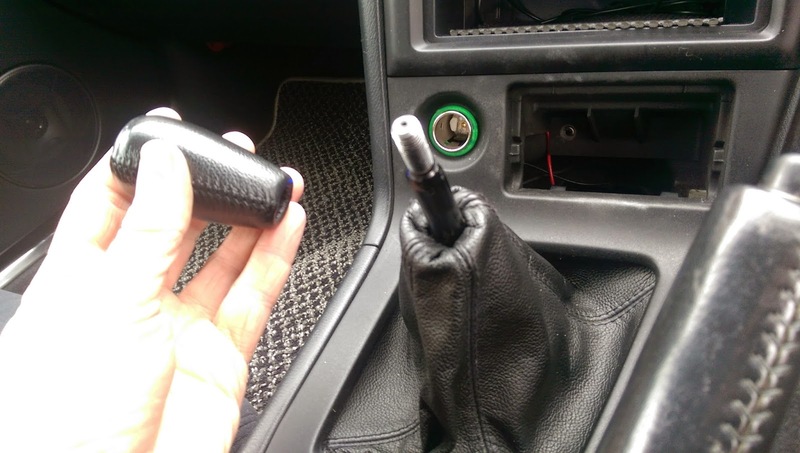 Unscrew gear knob (this is a M10 thread should you want a new gear knob). Lift the gear stick panel at the rear, next to where the drivers leg would be. This pulls down and away from the upper dashboard area. Once the gear stick surround is removed, two screws are revealed in the main upper part of the dashboard surround. Remove both of these. Also note the securing screws are located here for the centre console and cubby box. 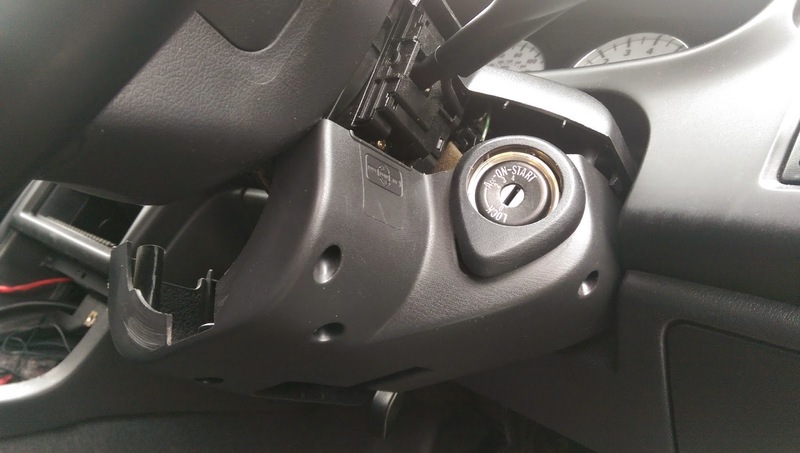 Remove the steering column shroud, this clips into place and is held together by four screws (note one of the screws hides under the steering wheel height adjusting lever. Leave the steering column in its lowest position. Now the front of the dash will pull away towards you. Use a plastic pry tool if it is stiff (resist the urge to pry with a screwdriver. (I often use a bicycle tyre lever!). It should come away quite easy though. The main difficulty (and lack of pictures) comes when disconnecting the switches. Start at the far right with the wing mirror adjusters, then it will allow a little flexibility to 'get at' the other switches. All of the switches can be removed by pressing in their release latches. However they can be super stiff to pull out. Patience! Top Tip! 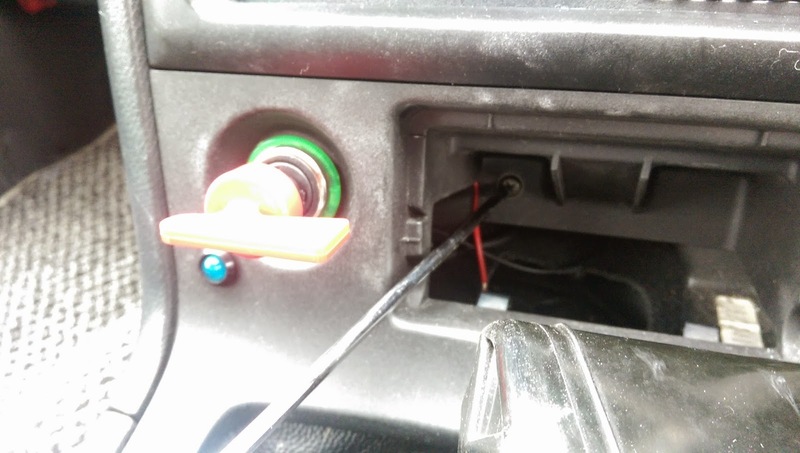 Beware that if you disconnect the hazard light, whilst it is disconnected you will have no indicators! Good to know if your having a 'test run'. 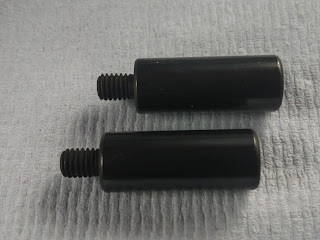 ...And two upper screws shown here. The shroud simply lifts up and out. The instrument panel then has an additional two screws at the bottom and one at the top. Again and rather awkwardly you will have to remove the three connectors on the back of the cluster. First remove the two connectors on the oil pressure side and then the far connector on the fuel side. Note, Automatics will have a further connector on the right side. 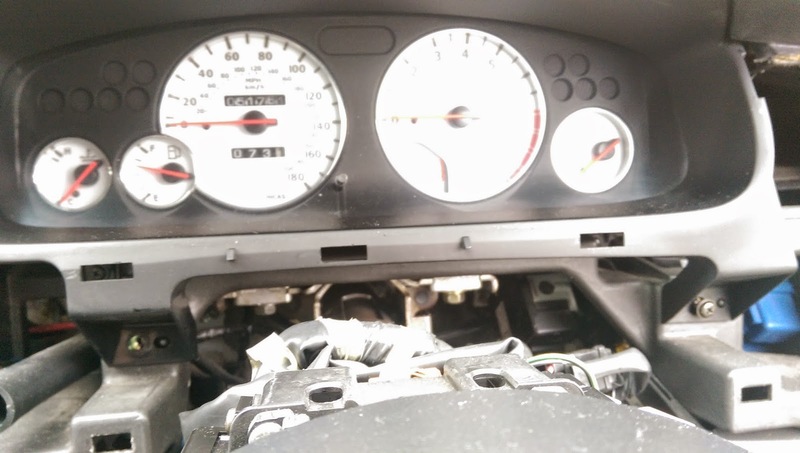 This concludes the whole business of getting the dashboard apart. All in all it is reasonably straight forward with minimal swearing (apart from disconnecting the plugs). If you don't want to disconnect the plugs you can simply unscrew them. There is no need for excessive force and everything should come apart easily. remember to tighten but not over tighten screws as this can lead to rattles!